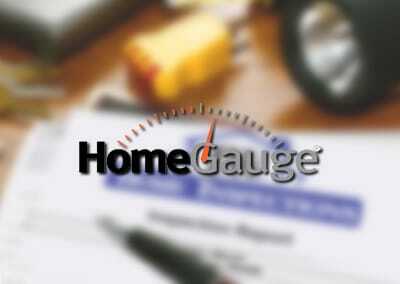 Your Home Inspection Experts... Over 25,000 Homes Inspected! Before you head to the closing on your new home, make sure you've had it professionally inspected. 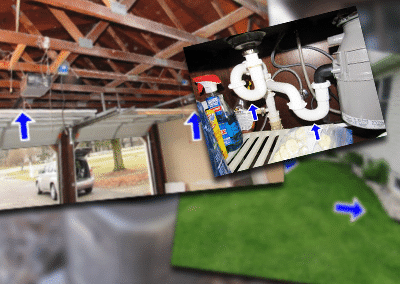 A home inspection is a thorough visual examination of the physical structure and systems of a home. If you are thinking of buying a house, co-op or condominium, you should have it properly inspected before the final purchase by an experienced and impartial professional home inspector. Home Inspections, Termite Inspections, Radon Testing, Mold Testing and more. See the full list of services and pricing offered by JW Home Inspections. Homes in Grand Rapids and the Immediate Areas! Your Home... Likely The Biggest Investment You'll Make In Your Entire Life. A professional home inspection is essential-- it will help you determine if you're investing all that money into your dream home or tossing it down a money pit. Before you make your final buying or selling decision, make sure you obtain a professional home inspection, whether you are in Grand Rapids, Holland, Muskegon, Lansing or Detroit. Your prospective home may look beautiful on the inside and out, have a lot of great amenities and seem incredibly well maintained. It may even be just a few years old or freshly built. But without a professional home inspector to look in the places you wouldn't think for the things you might not even realize could be wrong, you are gambling your future on a 15 to 30 year mortgage. If you are involved in the real estate industry, whose reputation are you staking your reputation on? Do you want to send your clients to just "any" inspector to get the job done, or do you want to use someone you know you can trust? Highly trained home inspectors with many, many years of experience, and a friendly, talented support staff makes JW Home Inspections the best Grand Rapids home inspection company in the business! 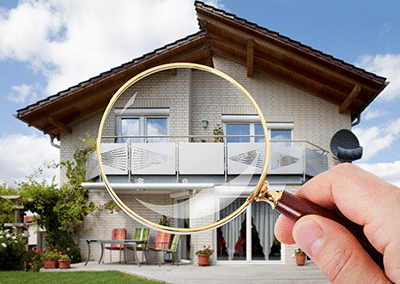 A professional home inspection often reveals problems that you would never see or expect. Is Your investment worth the risk?